Molly Flanders: Wow! It's August? I have been getting ready for our family reunion at the end of the month. The last day of the reunion will be at my house, so time polish the silver and prepare the menu...hehe! Do you have family reunions in the summer? The beauty of Liberty is well worth the cost. 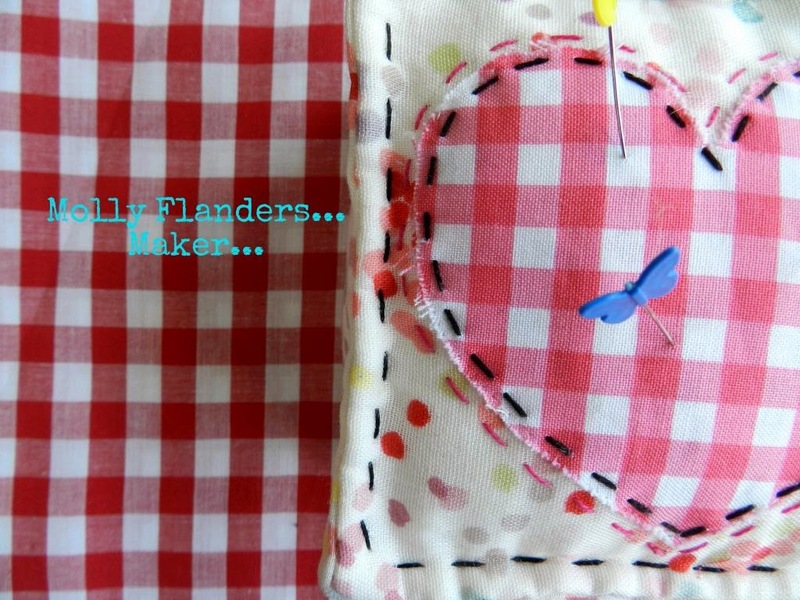 It is amazing to sew! And I have extended the last day of the Flowering Snowball Along to August 24th. We will wrap up the quilt along just before the official end to summer! I am looking forward to Fall! Before I leave....if you haven't looked at the first round of Sewvivor, you really must have a look! How inspiring and amazing! Rachel of Family Ever After is my superhero! Four adorable kids...three kidlets and one brand new baby....and she still has the energy to host Sewvivor! Well done, Rachel! Happy August! Your Liberty pieces look wonderful. Looking forward to seeing what you're doing with them. I think I can get my Flowering Snowball top done by August 24. Phew! As your Summer officially ends, our winter still lingers on! Love Liberty! Enjoy that family time. So fun! It seems like winter just barely came to an end. I can hardly fathom that summer is nearly over!! I hope you have a wonderful family reunion! 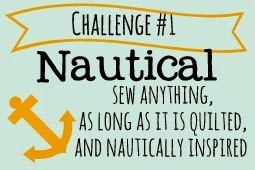 Thanks for sharing the Nautical projects for Sewvivor. I'm still in awe at the special talent that was shared! You make everything look good!!! Loving Sewvivor so far!! !